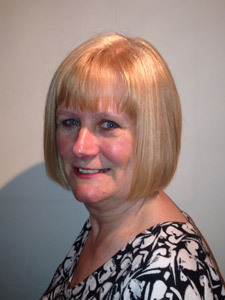 Isobel grew up in South Wales and Essex before coming to Leicester in 1978 to study at the University. She graduated in 1982 with a B.A. in French. 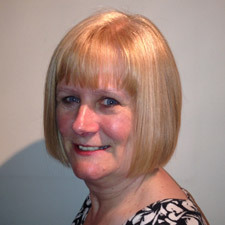 For nine years she held several management positions with 2 major high street retailers before going to Zimbabwe with her husband at the beginning of 1991. Here she spent 4 years as a management-training consultant in the capital Harare and then she managed an Outward Bound Centre in the mountains on the border of Mozambique and Zimbabwe. She returned to the U.K. in May 2000 and joined us in November 2000. She lives in Oadby with her husband and 2 children. She enjoys walking, being in the mountains and reading.